When were alone and all our shields and masks can come down. When we don’t need to hide behind make-up, prestige, possessions, status, titles, good deeds or hide from things we’re embarrassed about or feel ashamed of – What do we tell ourselves? Where do our minds go? What do we focus on?. For so many their thoughts and focus is on past trauma, drama, what went wrong, what failed (the negative rear view mirror) or on future events that could go wrong (the negative crystal ball). What if you knew you could choose to think differently! What would happen if you actually did? 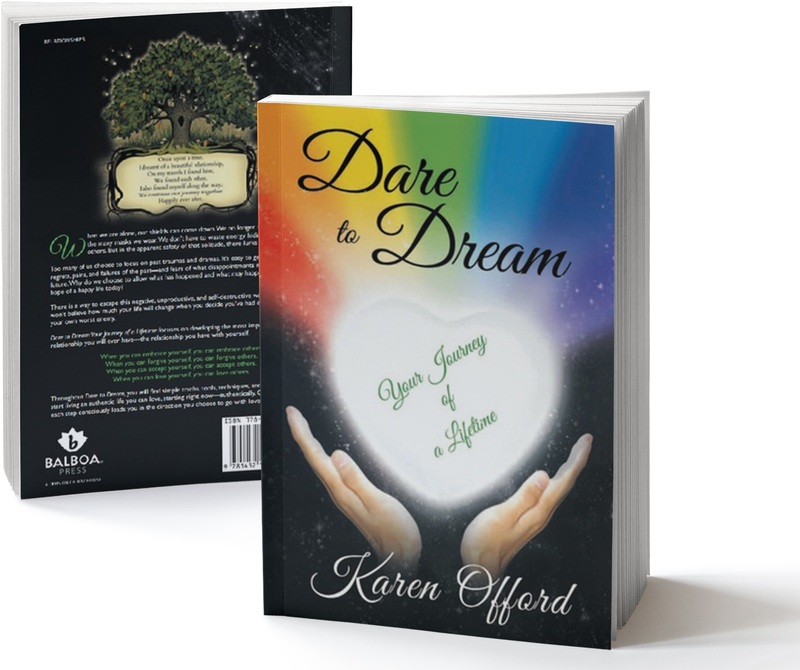 Dare to Dream – Your Journey of a Lifetime focuses on developing the most important relationship you will ever have. 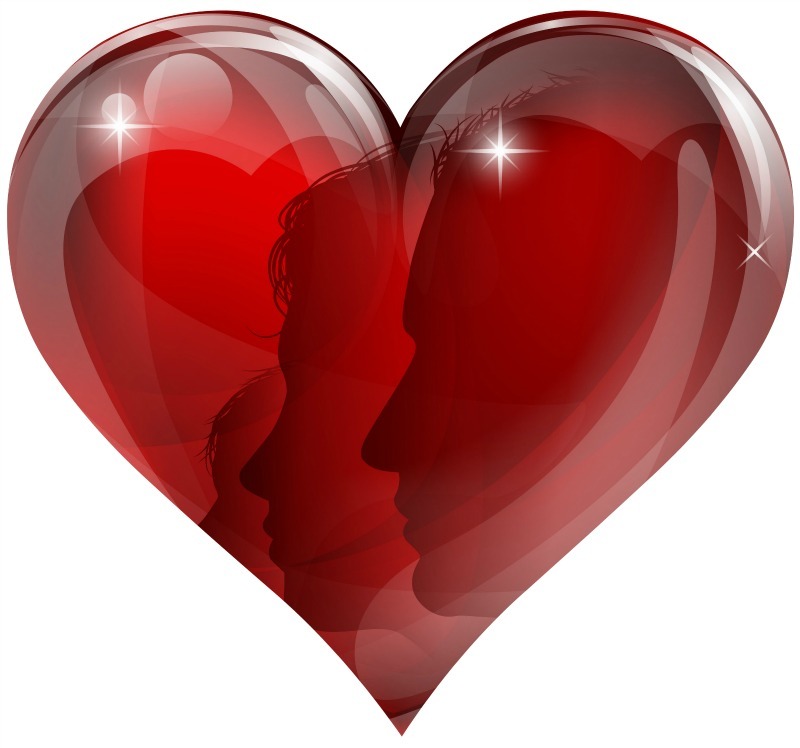 The relationship that affects all others – The relationship you have with yourself. When you can embrace yourself, you can embrace others. When you can forgive yourself, you can forgive others. When you can accept yourself, you can accept others. 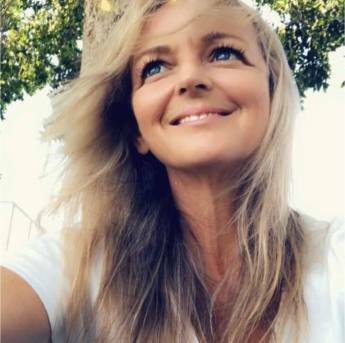 Throughout Dare to Dream you will find simple truths, tools, techniques and resources to start living a life you love now, authentically. Developing your most important relationship, the one you can never hide from – the relationship you have with yourself. One step at a time, each step leading you in the direction you choose to go – consciously with love and with joy. Because you’re worth it! Your growth, your happiness, your love, will spread to all those around you, and their worth it too!